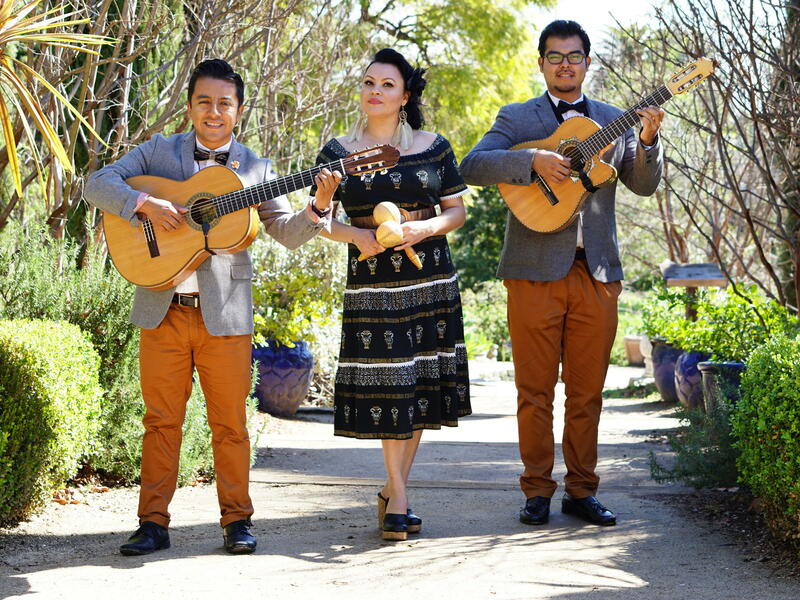 The SoCal bolero revivalist band Tres Souls release a new single from upcoming album. It's all fun and games this Valentine's Day, and it's no different in Latin music. 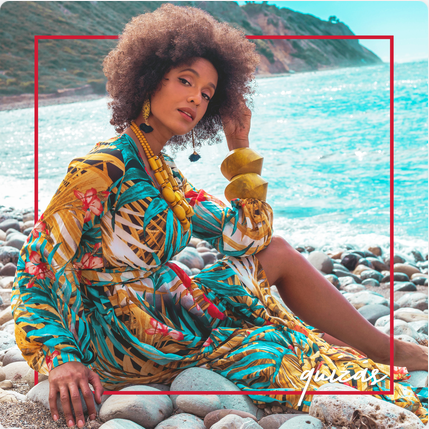 This week's Alt.Latino playlist is stacked with lovable favorites; Think romantic sentiments, a touch of bachata and breezy Cuban ballads in between. At the bottom of this page is the playlist, as part of a series of NPR Music's favorite Latin songs, updated weekly on Spotify. Listen and read through our weekly hot takes here. Natti Natasha, "La Mejor Versión de Mi"
I know. In this house, we love Natti Natasha. 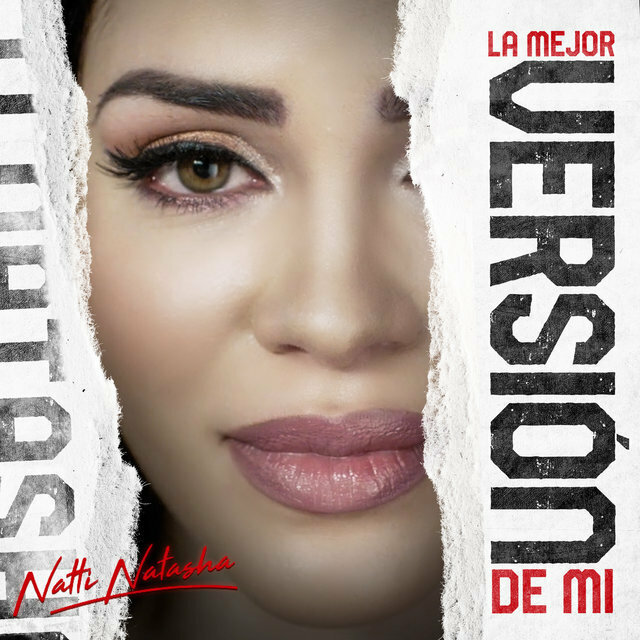 Ahead of the long-anticipated release of IllumiNATTI this Friday, Natti Natasha dropped her last pre-album single, "La Mejor Versión de Mi," on Feb. 11, and it is very, very different. 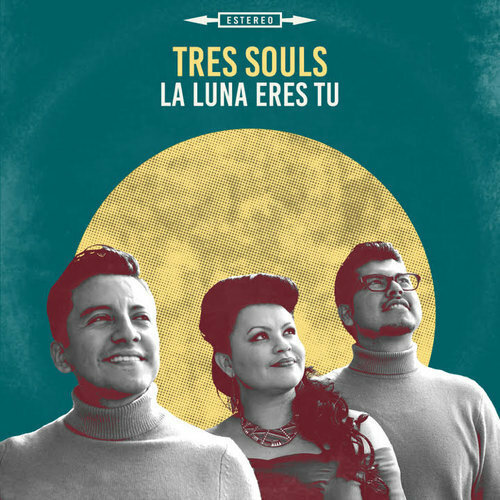 Tres Souls, "La Luna Eres Tu"
A wise man once said you don't really understand boleros until you've fallen in and out of love at least once. Only then do you fall under the spell of lyrics that say so much with so little nestled in the elegant charm of three-part vocal harmonies and swirling guitar riffs. The SoCal bolero revivalists Tres Souls understand that. The trio's passion for passion is deeply ingrained in a new single from their forthcoming first album, Boleros Made In LA. According to the band, "La Luna Eres Tu" is inspired by rapper Talib Kweli's song "Beautiful" in which he says, "I can't ignore your aura 'cause it grabbed me by the hand, like the moon pulled the tide, and the tide pulled the sand." Mónica Giraldo, "No Dejo Amarte"
How did I not know about this amazing artist? 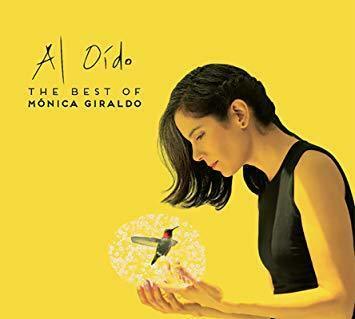 I'm not ashamed to say there are blind spots in my music hunting and Mónica Giraldo was a very pleasant discovery when I opened the mail to find her CD. It says a lot about the power of her writing and music that the opening track on this Best Of collection goes back to her 2005 debut album sounds like the work of an experienced and seasoned interpreter of life through music. Bryant Myers & Miky Woodz, "Esa No Era"
For every American discovering Bad Bunny for the first time there is a hustling Puerto Rican rapper or producer making gains on the Latin trap wave el conejo has facilitated. 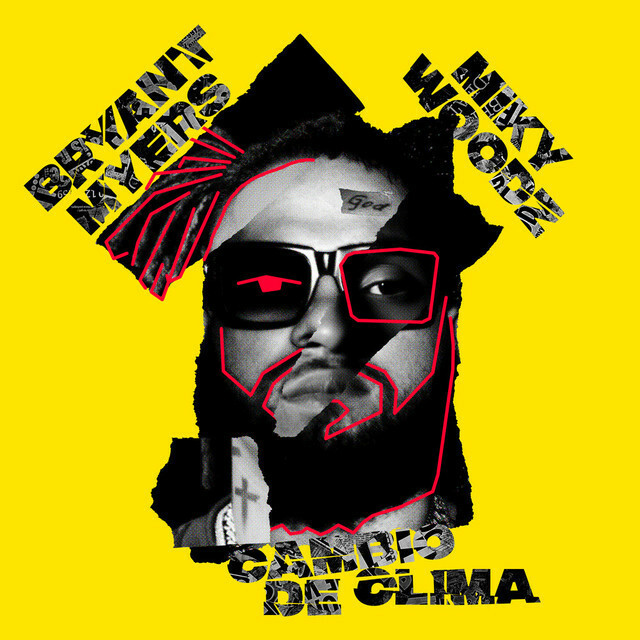 Bryant Myers and Miky Woodz are two who already enjoy tremendous fame on the island, and the duo's EP, Cambio de Clima, is in name and function a predictor of rising tides for the genre and its bolder frontier. 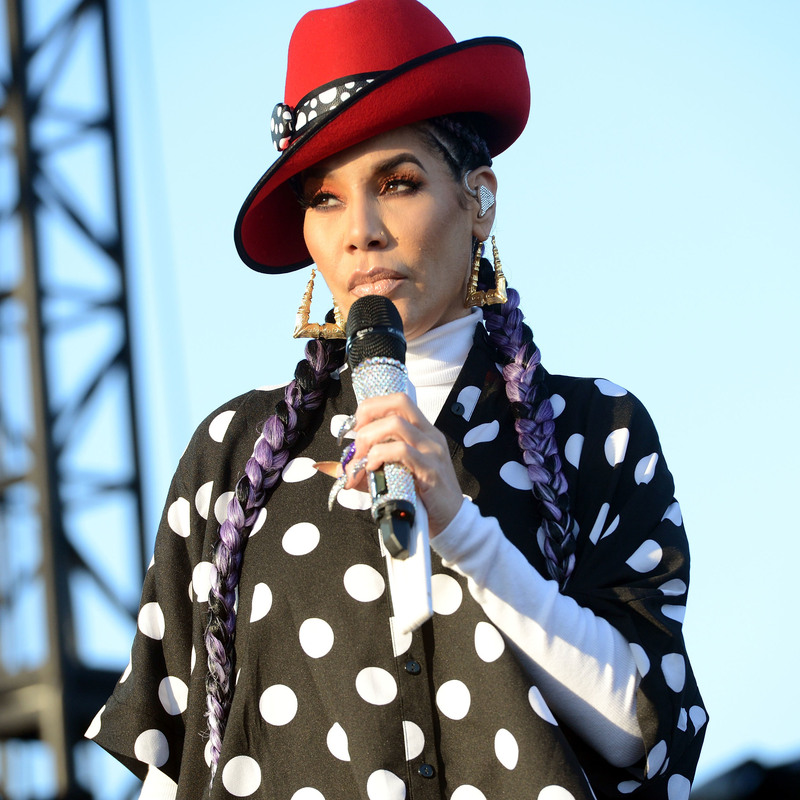 Ivy Queen, "Pa'l Frente y Pa' Tras"
Here's the thing about Ivy Queen: I don't need to tell you this song is good. And neither does Ivy Queen.